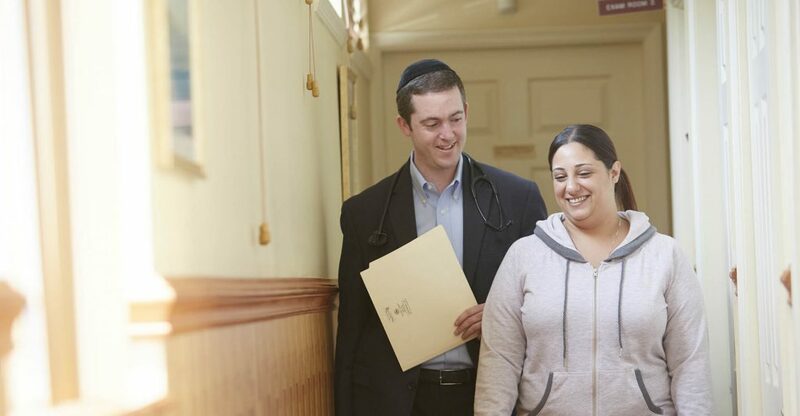 A variety of outpatient treatments are available to Staten Island residents. Aside from our comprehensive physical exams, our physicians offer access to the latest diagnostic testing options. We are affiliated with a number of local facilities, which allows local patients to receive the necessary care wherever is most convenient for them. Below you will find a list of our diagnostic options. Mount Sinai Doctors Victory Internal Medicine staffs a nephrologist who is available to manage all stages of kidney disease and hypertension. Our physician provides the latest in treatment options and is specially trained to treat chronic kidney disease, hypertension, and kidney stones, and can also care for patients who have undergone renal transplant. Mount Sinai Doctors Victory Internal Medicine staffs certified phlebotomists that have been trained to draw blood for clinical and medical testing. We perform all of our testing on premises, so you will never be sent to an outside lab facility for bloodwork.